A group of scientists led by Ramkumar Menon at The University of Texas Medical Branch at Galveston have gained new insight on a poorly-understood key player in the timing of labor and delivery. Some patients with breast cancer receive chemotherapy before the tumor is removed with surgery. This approach, called 'neoadjuvant' therapy, helps to reduce the size of the tumor to facilitate breast-conserving surgery, and can even eradicate the tumor, leaving few or no cancerous cells for the surgeon to remove. 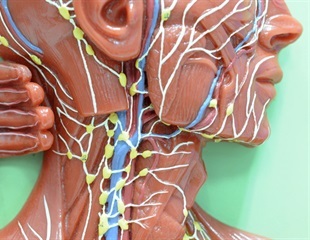 Researchers of the Neurobiology and Neurophysiology team of the Medicine Faculty at Valencia Catholic University, headed by Jorge Bacia, have discovered that exosomes - microscopic extracellular vesicles that are released by all cells - from the retinal pigment epithelium lead to cases of neovascularization, a finding which could be closely related to similar processes in age-related macular degeneration.